The pavements in Oswestry are very good,, hard, and concrete, but level and reasonably smooth. We had been asked to give a demo outside a shop, we were confused. We thought it was some sort of health shop or maybe sustainable products, but it turned out to be a tatoo and piercing studio. The show was not even for this shop, but a fancy dress hire and buy shop up the road. It was just hosted here because of the area of pavement in front. We had expected to find many more tango dancers here but when we arrived there was only Sharon and a man who attends Gobowen. Things were not going well, the PA system would not work and the crowd were dispersing. Just when we thought it would all fall apart the sound came on and we had a fashion show, times gone by. There was everything from Fred Flintstone and Betty to Roman gladiators. When the show was over it was time for the break dancers. It was now near the time when we should have been on, it looked like everything was running late, and no other tango dancers were about to arrive. A guy in a purple suit stood in the centre doing break dance stuff and trying to sound like an LA black guy. This was good, at least they would not be too disapointed when we came on. Don’t celebrate too soon! The guy runs classes for kids and soon he had a teem of children doing their stuff, and they were good, very good. A couple of older lads joined and they had a “baddle” they did handstands and head spins, that russian kicking thing. It was all too much for the guy from Gobowen, he did not want to perform now, but that would have left Sharon without a partner “just walk” we said “nobody will know the difference, but he was not for joining us. There was another fashion show before our tango event, I think everyone was looking for an escape route, but I had put my suit on and Viv was dressed up for the show. Nobody was going to belive we were just casual wachers. Sharon managed to get a lady from the shop to agree to join us. So at least there were four of us. When we started the guy from Gobowen agreed to do one dance with Sharon, Viv and I did our best to draw attention away from the now struggling Sharon, especially when she was joined by the lady from the shop. She had never had a tango lesson in her life,. After a couple more dances, we swapped partners, trying to look good with someone who had never danced before was difficult, but she was game. 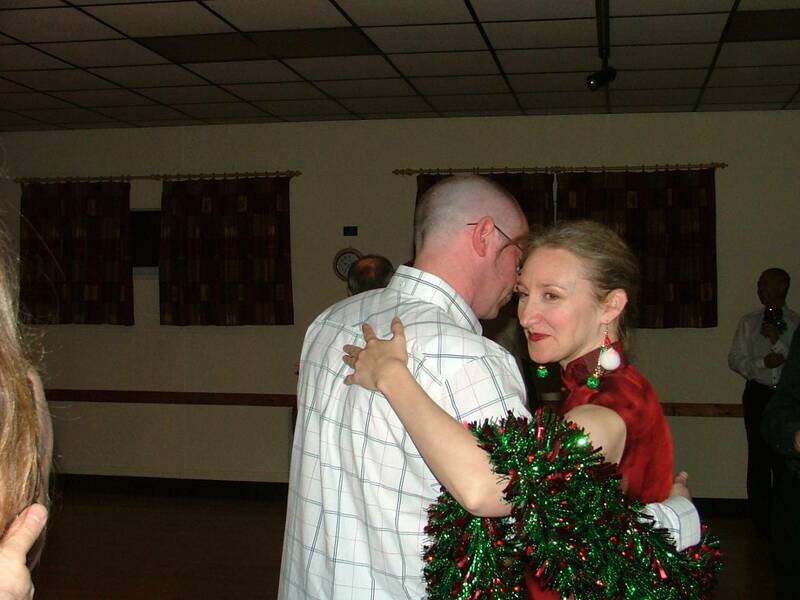 Then we had some milonga, I danced with Sharon, but it was difficult, she had street shoes on and could not move well, but we gamely did our bit. For the next tune I wanted to dance with Viv, but she would have none of it, Sharon by now had had enough, so left totally partnerless, I had no alternative but to retire. The salsa dancers were after us, and they too were having problems, only four of them turned up as well. Actually it looked quite good doing rueda with just four people. Viv would not join me with them. 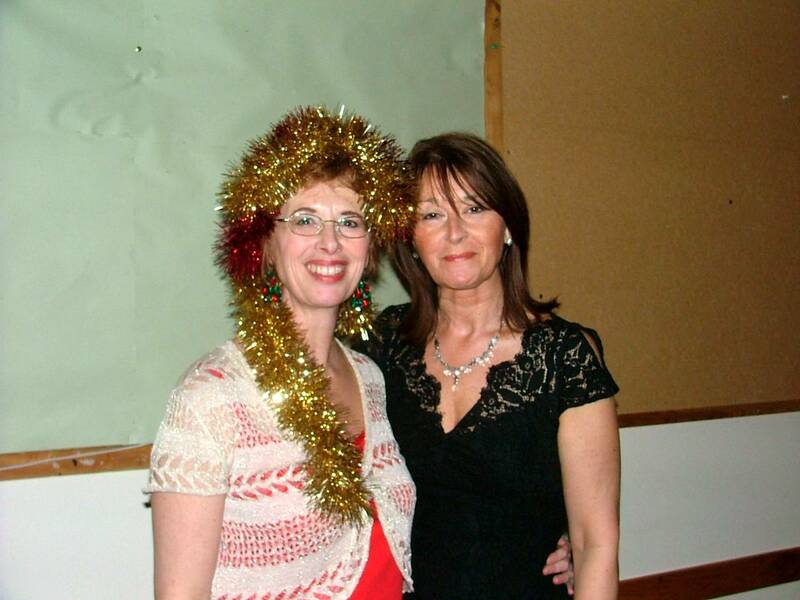 Sharon had to go and get the hall ready for the night, so we all just dissapeared, to get ready for Saturday nights Milonga. Working days are never good for tango, I arrived home earlier than usual, and as I always do I checked my email. Most I just ignore, some are saved for later and some require immediate reply, but in the end I cannot give them my full time as I need to get ready for the night ahead. 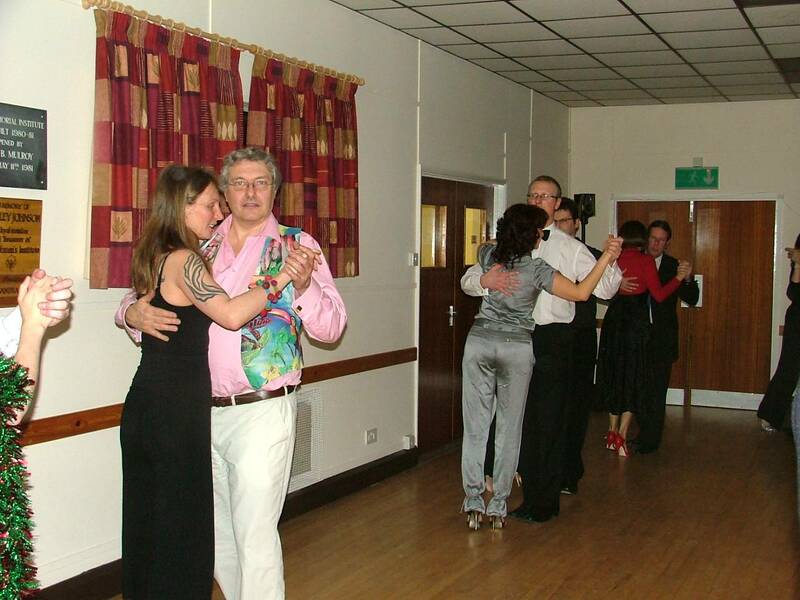 We have another Gobowen Milonga tonight, during the day there were classes with Haden. I have not yet met him and obviously I could not do the classes as I had to work. The Milonga followed the usual routine, I would do a couple of tandas with Viv, then I would try to dance with as many women as possible. There are some here who have not yet reached a level where a dance is comfortable, and so as I lead around the room I spend some time just trying to get the posture right. 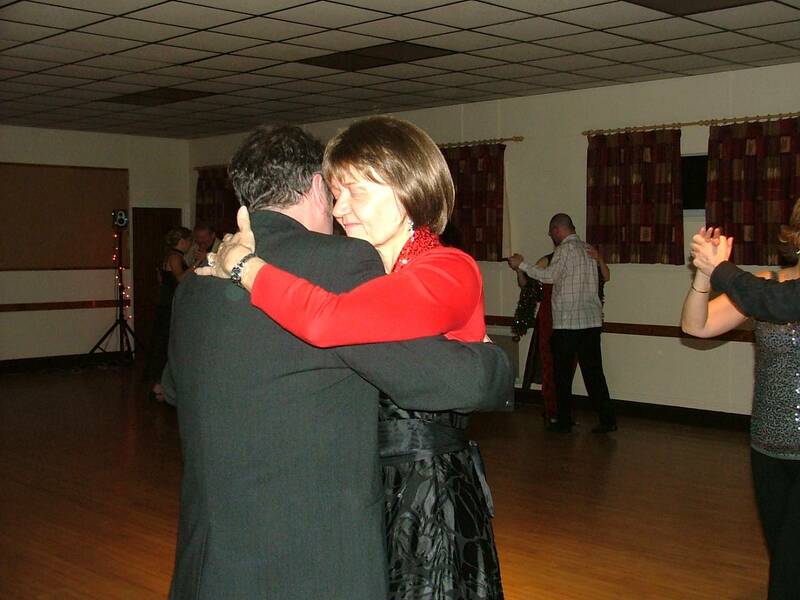 This annoys Viv, because one of My pet hates is people teaching on the dance floor. I see a subtle difference between trying to get some one to do a new move and just getting the basics, still I take the point. My problem of course is that those who are struggling sort of rely on me, and I have come to feel in some way responsible for them. (Who do you think you are? more of this later). 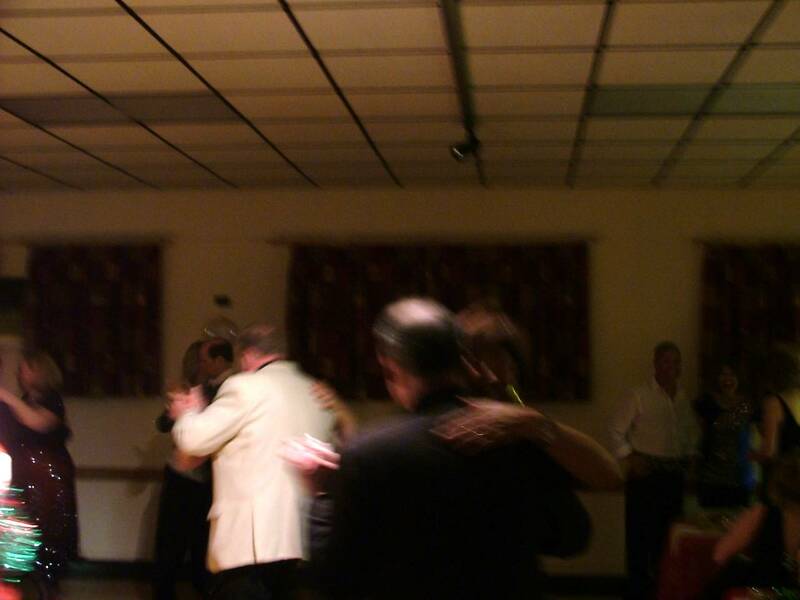 Anyway as the night went on I think I just about managed most of the women, and Viv enjoyed a dance with Haden. 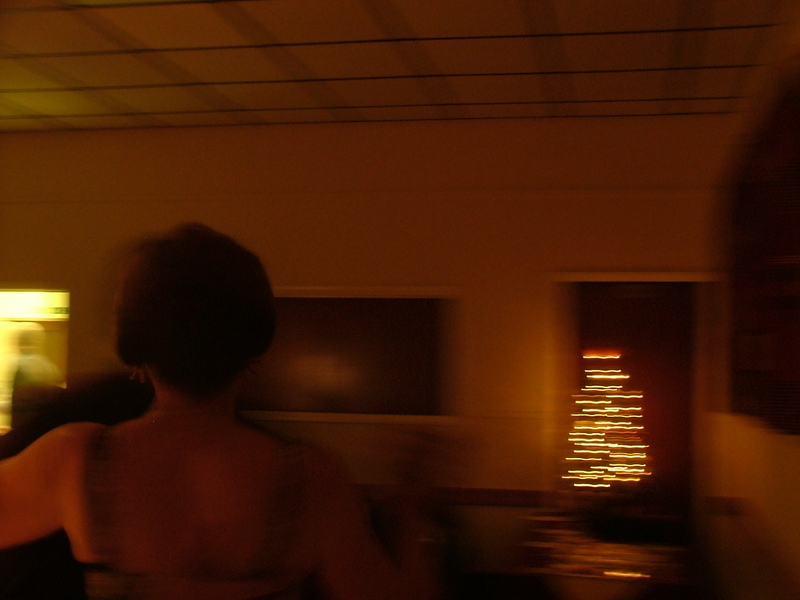 She has now taken to asking the men to dance as they are either too proud or too shy to ask her, so at least I feel less guilty about leaving her and dancing with other women. Towards the end of the night I get a refusal, it seems sore feet trumps Bob dance. Half joking I say you don’t get a second chance to refuse. I say half joking, it is not so much my fragile ego, but a shortage of time. Just before we leave (I really need some sleep before I get up again at five) I have an opportunity to dance again with the lady with the sore feet. As we begin the dance I say you should be grateful that I returned to you (who do you think you are? again). She replies that I should be grateful that she will dance with me. So once again let me say, I am truly grateful to all the ladies who dance with me. The good dancers who enjoy the dance and make me feel like a good dancer, the not so good who I can have fun with showing them something new and laughing when things go wrong, even the complete beginners who give me satisfaction when I can make them dance. Every one of you makes me feel special and though I joke with you, I truly cannot forget it and I appreciate you all. So here it is THANKS!! !